NestFresh, the leader in sustainable, local, humane and natural eggs, has pledged to support charitable efforts nationwide through a unique giving campaign titled NestFresh Cares. From October 15, 2017 through December 15, 2017, consumers are invited to nominate and vote for a charity or cause that demonstrates its genuine care for the community. 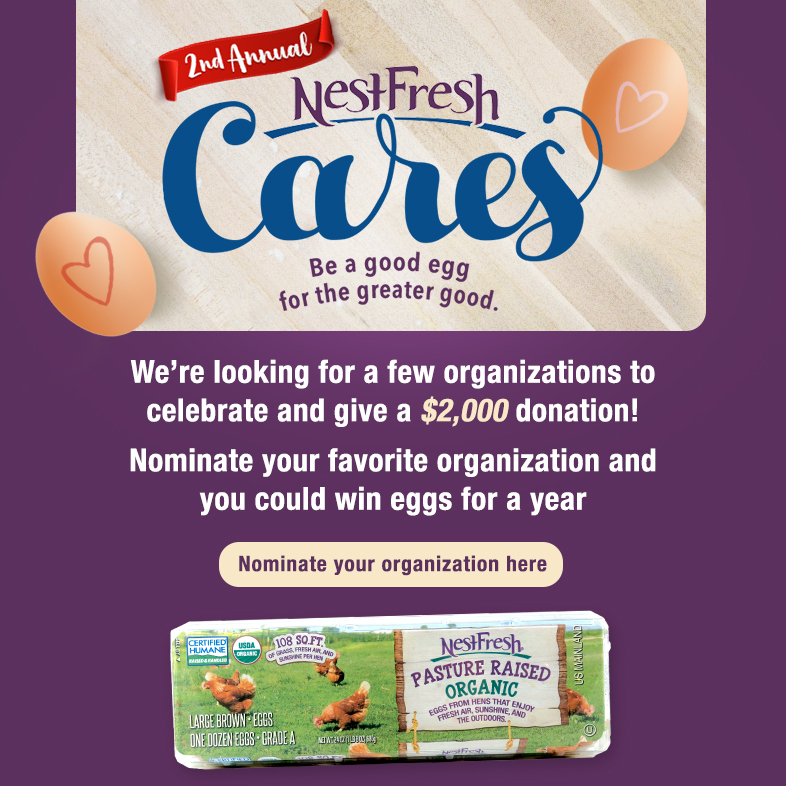 One charity – voted on by consumers will win a $2,000 cash prize from NestFresh and the nominating consumer will win a year’s worth of NestFresh eggs. This special campaign not only reiterates NestFresh’s sincere care for local communities, but also gives consumers a voice in advocating for those communities. Learn more about the campaign on Facebook @NestFreshEggs. In kicking off this year’s NestFresh Cares efforts, consumers will be asked to visit the brand’s Facebook page where they will be directed to a tab designed specifically for the campaign. Upon submitting the charity or cause of their choice, they will be entered into the contest. Once the submission process comes to a close on November 15, a panel will choose the top submissions to be highlighted across NestFresh’s social media platforms. After the nominations process has closed, consumers will be asked to vote for the charity they believe should win the grand prize of $2,000 with the nominating consumer ultimately winning a year’s worth of NestFresh eggs. 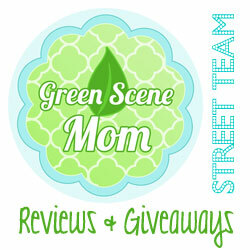 The NestFresh Cares campaign pivots on the values upon which NestFresh stands. From the company’s support of regional farmers nationwide to its insistence on transparency from farm to grocery store, this year’s giving efforts align with everything NestFresh has worked towards since the brand’s founding in 1991. NestFresh Eggs was the first nationally distributed egg line to receive the Non-GMO Project Verified seal from the Non-GMO Project and to offer liquid and dry egg products that are also Non-GMO Project Verified for retail, food service and manufacturing. Self Disclosure: I received a free coupon to facilitate this post. 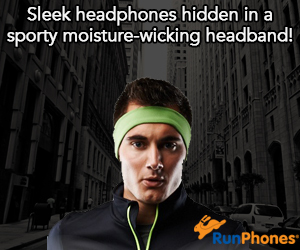 Images and information were provided.